Attorney: “Ms. Steward, what about you? The above individual questioning continues until the attorney is satisfied with the level of participation and diversity of answers provided or all the jurors in the box/panel have voiced their opinions. Don’t Forget the Final Poll! Sometimes attorneys feel that they have a good idea of the sentiments of the panel members after speaking with several jurors or, perhaps, a majority of the panel and they are inclined to go on to other areas of questioning. Not so fast. . . . The fact is that without speaking with each member, you do not know what the unquestioned jurors think or feel—a potentially disastrous situation. Therefore, it is necessary to conduct a “final” poll of the entire panel if you have not questioned each member of the panel or jury box. This poll can be tied to the opinion of interest, in general, or to the answers given by specific jurors. Attorney: Thank you. “How many of you feel (or agree with Mr. Jones) that, in terms of money compensation for pain and suffering, it is just as important as providing money compensation for economic losses?” (Counts hands) Thank you. But, What About Dos and Don’ts? Vary the recipients of individual questions. It is important to vary who is chosen for individual questioning. You do not want to have jurors feel that they are being singled out or “picked upon.” Also, by spreading the individual questions across the jury box or panel, jurors will recognize that they could be called upon at any time and, hence, must be prepared to answer. Don’t ignore nonparticipating potential jurors. 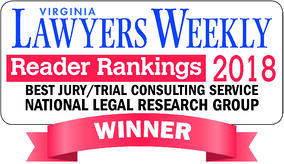 Our goal is to increase participation from all jurors. Using the springboard method to engage otherwise nonparticipating members forwards this goal. 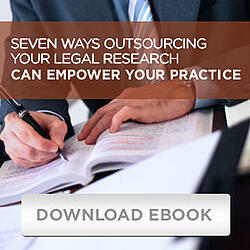 Don’t start with cognitively challenged or reluctant jurors. 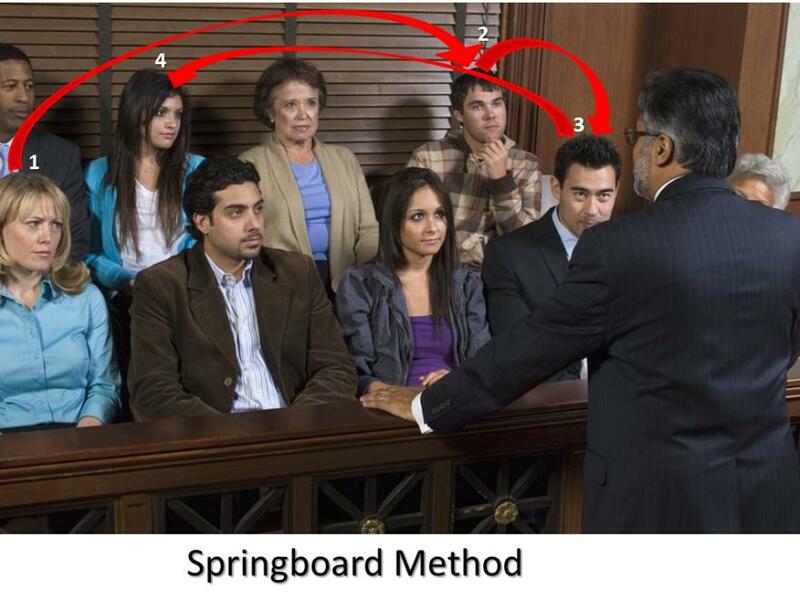 Even though you want to increase participation from all jurors, you should avoid initiating the springboard method’s individual questioning with a juror who has demonstrated an inability to articulate answers or, of greater concern, an unwillingness to provide meaningful answers (e.g., providing consistent less informative or noncommittal answers such as “I would have to wait until I see the evidence,” “I don’t know,” or “I can’t say right now”). Starting with these jurors can decrease the effectiveness of the springboard method and resulting participation, thus lowering the amount and value of information obtained in the voir dire process in general. If you know you will have problems with certain jurors, save these jurors for later slots in the individual questioning sequence (e.g., the 3rd or 4th juror questioned) or, if truly problematic (in terms of levels of ability or willingness to provide meaningful and candid answers as compared to jurors simply providing “bad” answers—see Tip 6), rely on the final poll question to register their answers. There are two major benefits of the springboard method. First, this approach encourages jurors to stay engaged in the voir dire process. They must think about the topic and their answer/viewpoint in anticipation of being called upon to share it. Second, it forces jurors to participate, either when called upon individually and/or when the final polling takes place. In the end, you uncover more useful information on a topic/issue and both juror engagement and future participation are increased to the benefit of your overall voir dire. Our next tip will continue examining juror participation during group questioning in terms of not letting jurors “hide” during the questioning process. We will be covering additional tips in the months to come. Check out our introductory two-minute video, Tip 1, Tip 2, Tip 3, Tip 4, Tip 5, Tip 6, Tip 7, Tip 8, and the video for Tip 9. Also, mark your calendars for January 25, 2019, where Dr. Frederick will be presenting a CLE program entitled, “Mastering Voir Dire and Jury Selection,” at the ABA Midyear Meeting at Caesar’s Palace in Las Vegas. This CLE program is free, but you must register at: https://www.americanbar.org/groups/departments_offices/meetings_travel_dept/midyear-meeting/.